I am retired NYPD. Little older now, haha. Your Hypertrophy for the Ectomorph program fits well into my abilities at this time. Happy to learn that reduced volume is best. I have a few old shoulder and elbow injuries that get aggravated by excessive volume. Nothing too serious, just annoying. Again, thank you for the program. Which of your books do you recommend for a +65 guy? 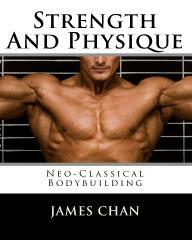 My Answer: For the older bodybuilder I would suggest Neo-Classical Bodybuilding. 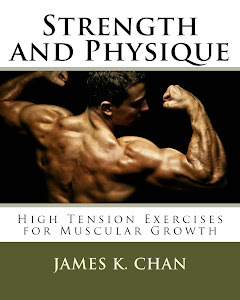 This book has a chapter on low volume training, which is more appropriate for senior bodybuilders. 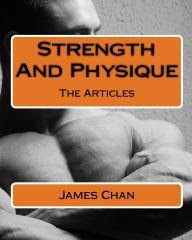 This chapter reveals how that even though you train with low volume, you can still manipulate other program variables to sustain muscular growth.